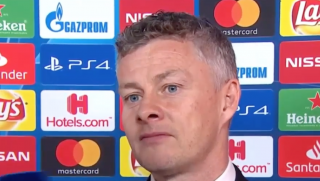 Ole Gunnar Solskjaer was left in awe by Anthony Martial’s sublime solo goal against Fulham in Saturday’s 3-0 win at Craven Cottage. 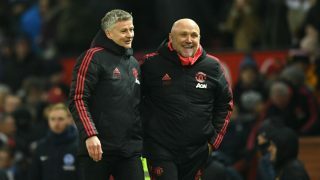 The caretaker manager took his unbeaten run as United boss to eleven games, although a tricky test awaits on Tuesday night when we host Paris Saint-Germain in the Champions League. With Martial in top form as well as his compatriot Paul Pogba, the Reds stand a really good chance against PSG, who are without Neymar and Marco Verratti for the clash. 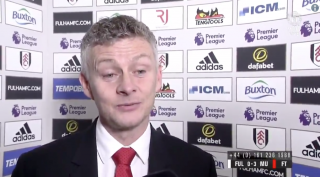 “Anthony in full flow is a great sight,” Solskjaer told MUTV when describing his goal against the Cottagers. 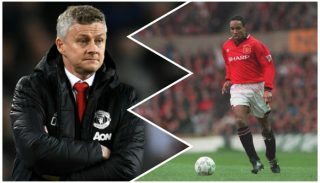 Martial recently signed a five-and-a-half year deal to commit his long-term future to Manchester United. 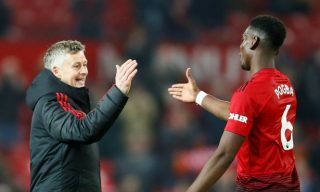 The decision to sign a new deal saw a U-turn from the player, with his agent claiming he wanted to leave Old Trafford in the summer, as per the Guardian. 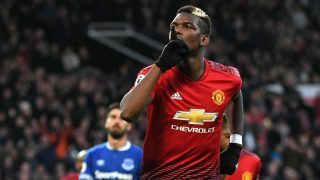 Moreover, former United boss José Mourinho even considered selling the Frenchman, which, even without hindsight would have been a stupid move. The next full-time manager of Manchester United has a fine player on their hands.